Mr Porter already has the most comprehensive offering of men’s clothing around, but the online store is not resting on its laurels. Today, Mr Porter adds Public School, Patagonia, and Club Monaco to its impressive arsenal of brands. Public School is having quite the year, with its CFDA and Woolmark Prize wins, and being stocked at Mr Porter is just the latest stamp of approval for the brand. Mr Porter will offer nine pieces from Public School’s Fall/Winter 2014 collection, including sweaters, T-shirts, and sweatpants. The site will also sell a selection of the brand&apos;s outerwear. Mr Porter is also adding Patagonia’s rugged and stylish outerwear to its roster. 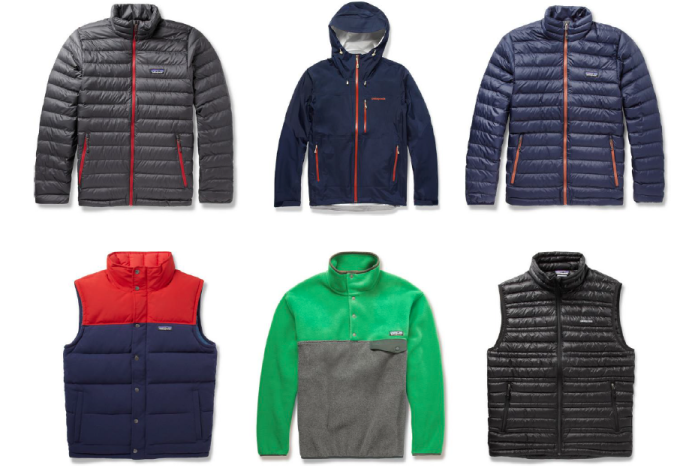 The online retailer currently offers six styles of Patagonia&apos;s trademark technical outerwear but will eventually sell 32 different pieces from the brand. Club Monaco has come a long way since Aaron Levine took over design in 2011, from the brand you walked past in the mall to one that&apos;s now stocked worldwide by Mr Porter. The Club Monaco pieces on Mr Porter display a mix of rich patterns and styles at friendly Club Monaco prices, which stand in contrast to Mr Porter&apos;s typically expensive luxe offerings. 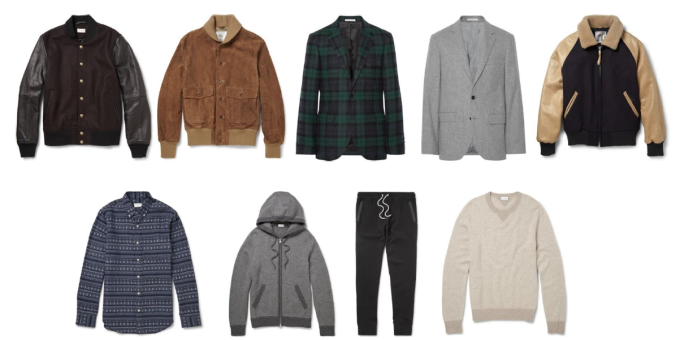 The Club Monaco selection currently includes bomber jackets, cashmere sweaters, and a range of button-up shirts. Mr Porter offers shipping to 170 countries, so now there are few parts of the globe that are without access to these three brands. You can shop all three brands now on Mr Porter.